Give your children or grandchildren a gift that will last longer than the newest video game, even longer than an iPad—one that will last a lifetime and that they’ll be proud to pass down to their own children. Give them a strong Jewish identity, pride in their heritage and a personal connection to Israel. Greensboro Jewish Federation Greensboro Israel Experience Grant. To be eligible for grants, applicants must be Jewish residents of greater Greensboro between 16 and 23 years old and participating in a program for 12 months or less. Please note applicant and program eligibility criteria in the guidelines. Some restrictions apply. Applications are accepted on a rolling basis. Click on each of the following for more information: GRANT GUIDELINES, GRANT APPLICATION, GRANT RELEASE. Please contact Carly Dunno with any questions. The Jacke W. and Lottie K. Samet Israel Scholarship Fund was established in 1995 by the children of Jacke and Lottie Samet in memory of their parents. 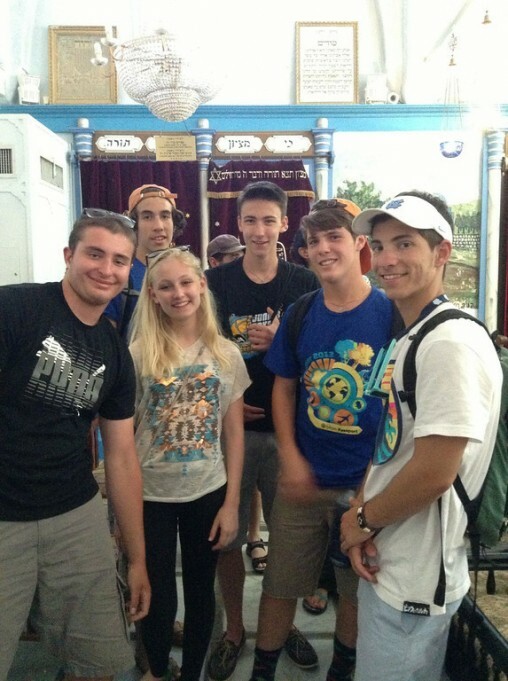 The purpose of the fund is to enable Jewish youth living in Guilford county to participate in their first travel, study, and/or cultural peer-group programs in Israel sponsored by Jewish organizations. Financial need and merit are the primary considerations in awarding grants. Applications are accepted on a rolling basis.The Fund is administered through Jewish Family Services. CLICK HERE for the guidelines and HERE for the application. 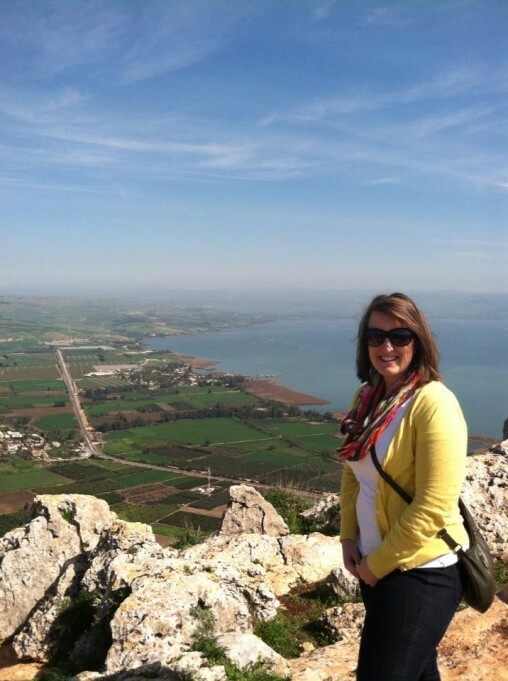 Few experiences are as transformative and fulfilling as a teen's first trip to Israel. However, such trips are expensive, and advance planning is advised in order to be able to pay for them. Start saving now! It is never too soon to start saving for an experience like a teen trip to Israel. To help with the cost, open a special Israel savings account and put in a few hundred dollars each year, as today a summer program can cost anywhere from $3,500 to $12,000. Ask your child to put a portion of their birthday or bar/bat mitzvah money into this account each year. These few extra thousand dollars will make the trip much more affordable. Plan realistically. Choose a program within your financial reach. Contact Carly Dunno for program recommendations and to aid you in your search for the right program for your teen. Apply for a grant from the Jewish Federation and a scholarship from Jewish Family Services. This funding is offered to help make trips to Israel possible. Go To Israel For Free! Taglit-Birthright Israel provides a FREE gift of a peer group, educational trip to Israel for Jewish young adults ages 18 to 26 from around the world. The Birthright-Israel Foundation wants young Jewish people to come to Israel, see it, experience it, talk about it, and think about what Israel means for them and the Jewish people. The Greensboro Jewish Federation’s Annual Campaign supports Birthright Israel. Learn more about the many different Birthright trips by clicking here or by contacting Carly Dunno. Young adults interested in a gap year, college, and post-college experiences can seek funding through MASA Israel Journey, a project of the Jewish Agency for Israel and supported by the Greensboro Jewish Federation’s Annual Campaign. MASA gives grants ranging from $3,000 to $4,500 to every post-high school student who participates in an approved, long-term program in Israel for the first time! Some programs are 100 percent free. Click here to learn more. Contact Carly Dunno at 336-852-5433 ext. 243 for more information.